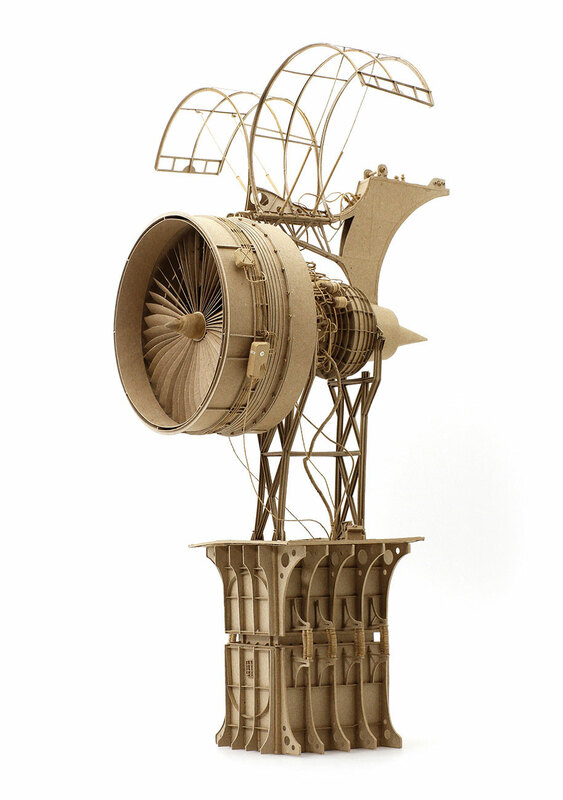 Melbourne-based artist Daniel Agdag’s work with a material as mundane as cardboard is nothing short of magical. 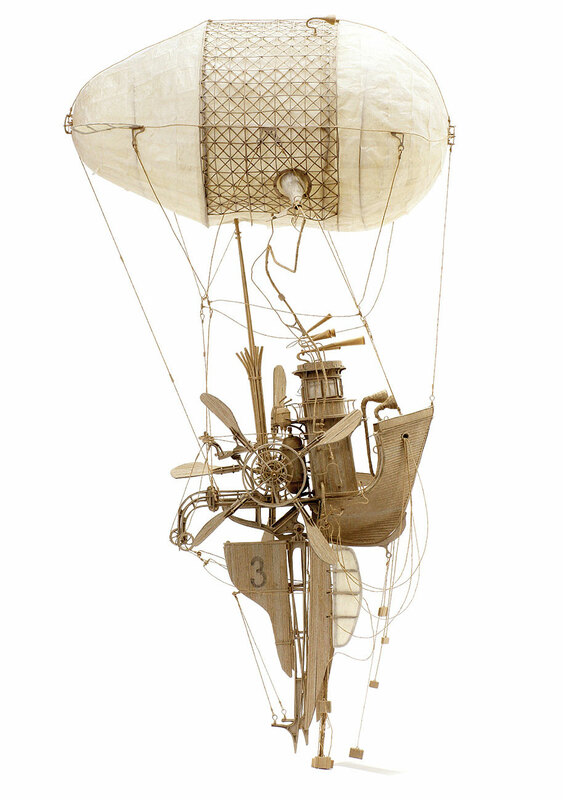 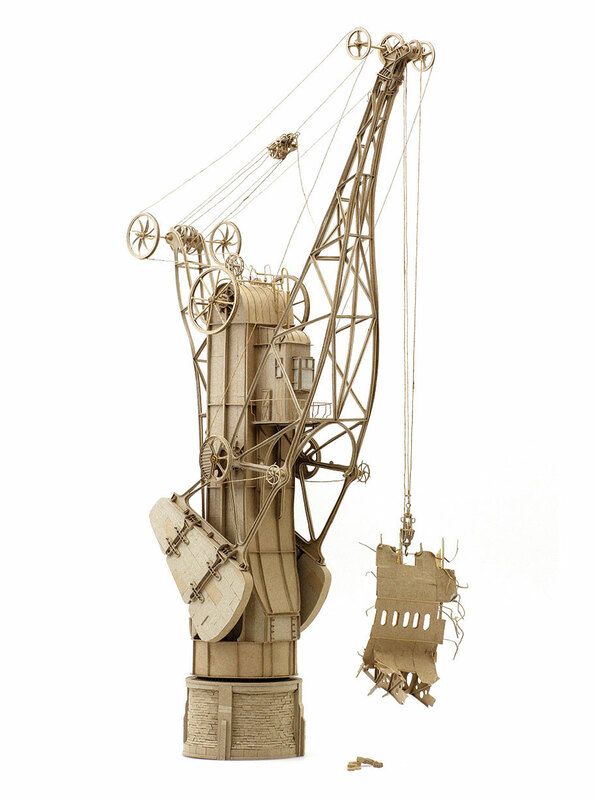 He creates painstakingly intricate cardboard sculptures of unbelievably delicate and complex industrial flying machines. 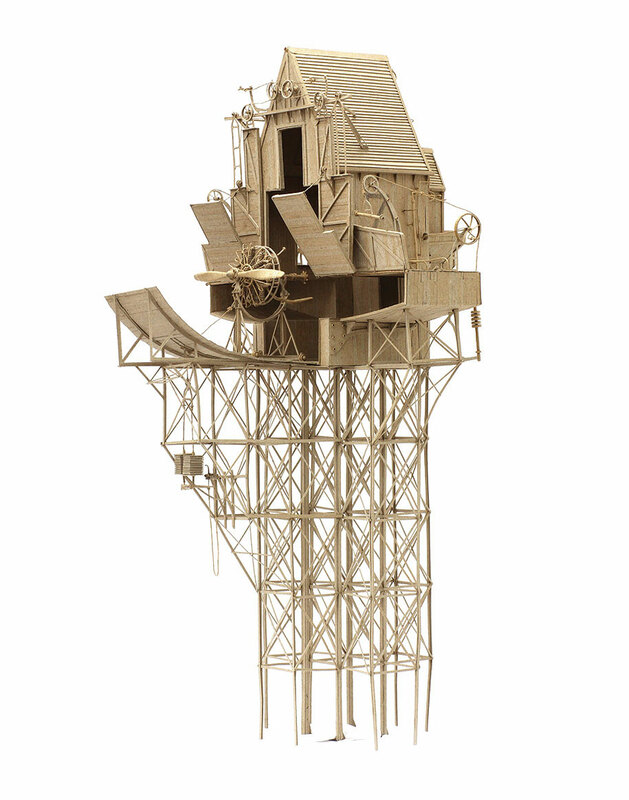 And get this – Agdag works without sketches and plans. 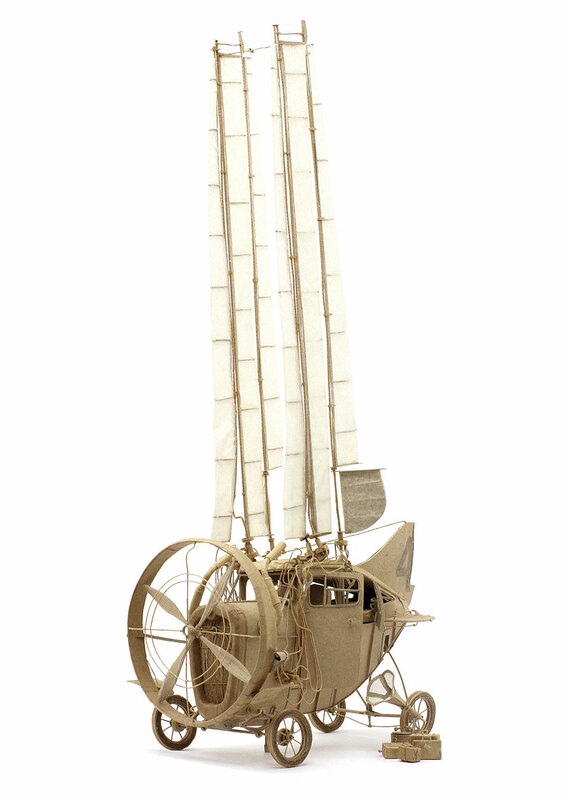 These beautiful sculptures from the series “The Principles of Aerodynamics” will be on display at Mars Gallery, Windsor, Australia, 8-31 August.